How to Avoid TDS in Fixed Deposits? If you are a Fixed Deposits, investor, you are not very happy when the tax is deducted at source by the bank from the interest paid to you. You must have thought in what way you can avoid or pay lower taxes in your FDs. Well, we may tell how you can do it legally!!! 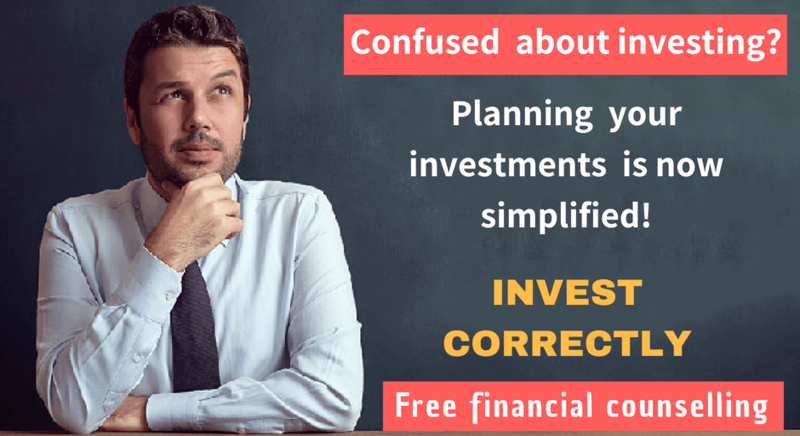 What is Fixed Deposit (FDs)? Fixed Deposits are a very popular savings instrument among the people in India. In India the banks, non-bank financial companies and reputed corporate are permitted to issue fixed deposits to public. In Fixed Deposits, people deposit lump sum money for a fixed period ranging from 7 days to 10 years with the above institutions and get a relatively higher rate of interest. This is a common type of FD where the depositor puts his/her money for a fixed period ranging from 7 days to 10 years. The interest rate of each period is market related and pre-determined, and the depositor decided for a particular fixed period. This type of FD scheme may attract you if you want to save income tax. However, there is a lock-in period of five years and no loans or overdraft is given against such fixed deposits. This helps people with regular incomes to save a fixed amount every month.Banks do permit premature withdrawal, but at a reduced interest applicable to the period of deposit and also subject to deduction of penalty. This is a great attraction to depositors as they get interest at FD rates but without TDS.All other features including ROI are similar to those of FDs. Banks are expected to deduct tax from the interest paid on fixed deposits if the amount of interest paid to a customer at a particular bank branch exceeds Rs 10000 pa (Rs 18000 pa in case of women and senior citizen above 65 years). Interest accrued on the fixed deposits will be taxed under the head ‘income from other sources’. For example, if an investor has earned Rs. 25,000 as interest in one year, the bank would deduct Rs. 2,500 and pay only Rs. 22, 500 as the amount that exceeds the limit of Rs. 10,000. Fixed Deposit schemes of Corporates have a TDS limit of Rs5000/-. 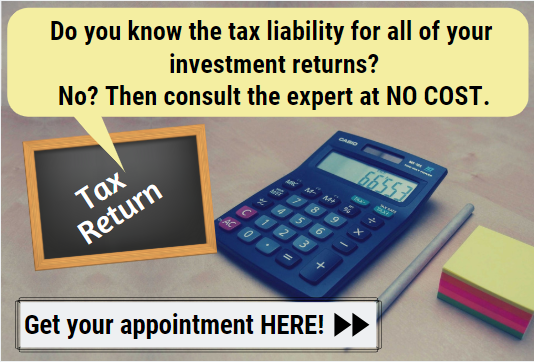 That is any investor who earns interest more than Rs5000/-, the Corporate will deduct TDS. How to Avoid or Pay Lower TDS in Fixed Deposits? If a depositor submits Form 15G stating that he has no taxable income, the bank will not deduct any TDS on the interest earned. For senior citizens, the requisite form to avoid TDS is 15H. 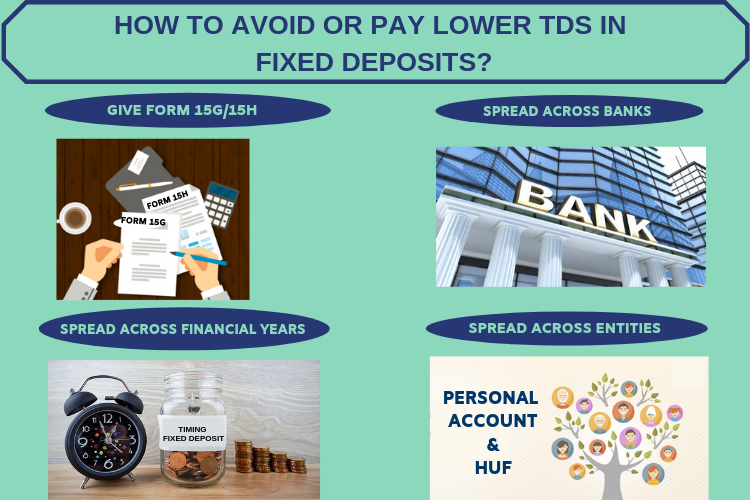 The second way to avoid TDS is by distributing the fixed deposits in different banks while ensuring that the interest earned from these fixed deposits never exceed Rs10000/-. You may also save TDS by timing your FD in such a way that interest for any of the financial years does not exceed Rs. 10,000.For example, a 12-month fixed deposit of Rs. 50, 000 at 9 per cent p.a. could be started in early September as financial year closes on 31st March. 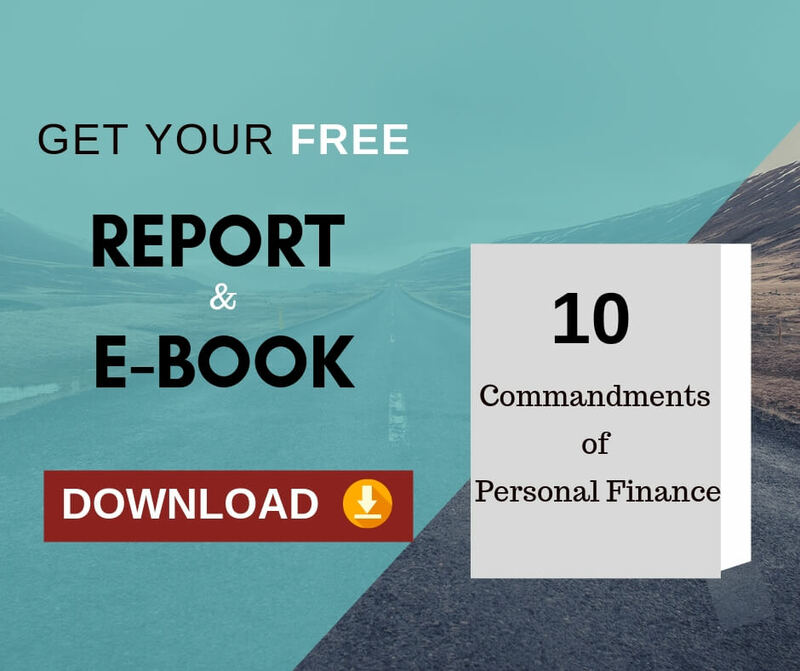 By doing this you are splitting the interest payment in two financial years and as long it does not exceed the limit of Rs10,000/-, per year you will avoid TDS. In the 4th way, what you will do is part of your fixed deposit will be in your personal account and part of it in HUF and ensure that the annual interest is less than Rs10000/- for each and TDS is not deducted. As FDs are spread across more than one entity, the TDS can be avoided. Fixed deposit is an all-time popular short to medium to long term savings instrument. It provides a good and predetermined returns as well as liquidity at the time of need. Looking at the volatility, high risk and less assured return by other financial instruments currently, FDs are more attractive and Indians love them. I didn’t get the point which says “Timing your FDs”. If suppose someone opens a FD for 1 yr then which months would you advice him to open FD so that the financial year will split. Thanks for seeking more clarity on this. You are opting for an 1 year FD of 2 lakhs at 9% interest . The total interest due will be 18000 Rs. If you start this FD in April 1st. then the entire interest will accrue in the same financial year therefore it amounts to TDS. If you start the FD by 1st Oct, then 50% of that accrues in this financial year and the balance in the next year. Therefore the accrued interest will be Rs.9000 per financial year and you can escape from TDS as it is below Rs.10000. If you need more clarification please let me know. Previous Previous post: How to savemore tax by Creating a HUF?